Like almost every other manufacturer today, Mitsubishi has said that their Engelberg Tourer Concept, to be revealed in Geneva, will utilise the latest electric vehicle technology. Why the new Mitsubishi is named after a Swiss ski resort is still unclear, but what is obvious is that Mitsubishi's taking electrification seriously. Following the path created by 2017s e-Evolution all-electric SUV concepts, the Engelberg Tourer has been designed to showcase the Japanese companies EV capabilities and, possibly, a hint of Mitsubishi’s next-generation Outlander. Until the Engelberg Tourer Concept is unveiled at the Geneva Motor Show in March, the technical specifications remain more of a secret than the official teaser image above. 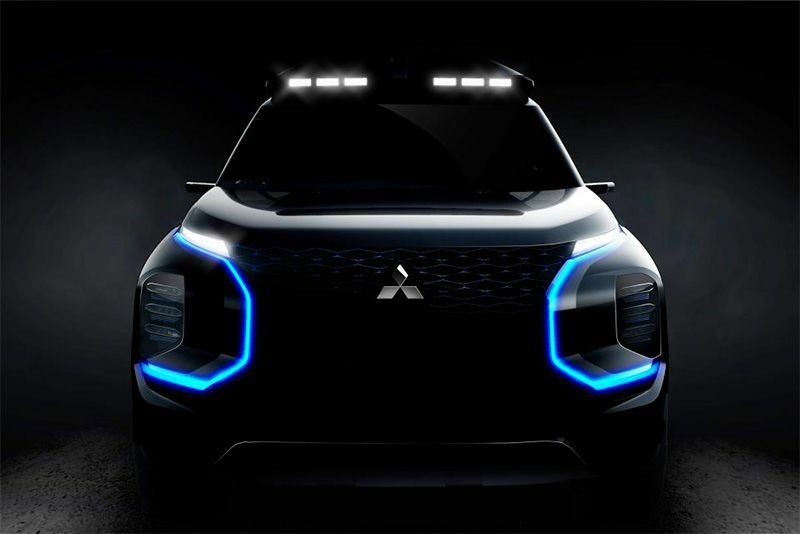 What we expect to see is more of Mitsubishi's “dynamic shield” solid grille, three electric motors driving all four wheels, active yaw control and torque vectoring, as per the e-Evolution concepts. Whether any of this finds its way to a production model is unclear, but the likelihood is surely rather high along with additional infotainment and safety kit.